The Pattern Of Eternity | A Global Community Of Awesomeness ! A Global Community Of Awesomeness ! WE’RE DIFFERENT …. IT’S AWESOME ! BEING DIFFERENT EMBRACING WHO WE ARE HIGHLIGHTS OUR AWESOMENESS ALLOWING THE TRUTH OF WHO WE ARE TO SHINE. The Pattern Of Eternity is seeded to support individuals open to understanding their unique path in the New Energy we have now entered. We each have a UNIQUE PATH to follow. IT’S OUR MASTER PLAN ! POSSIBILITIES YOU ONLY EVER IMAGINED APPEAR ALMOST BY MAGIC TO BECOME THE REALITY ! 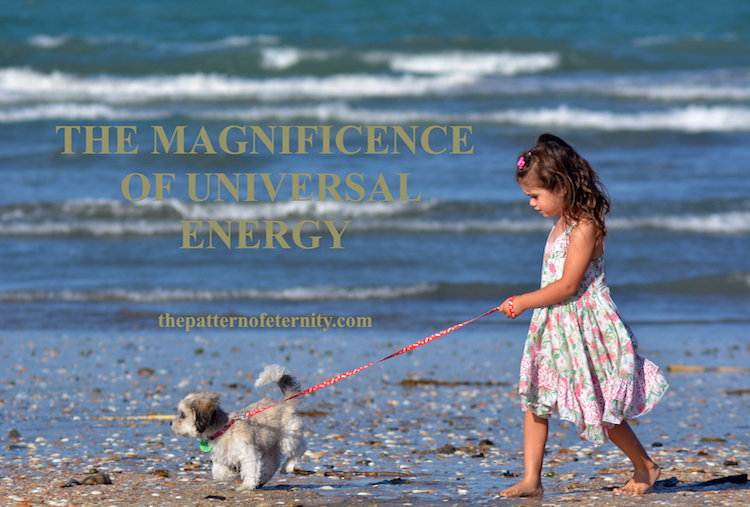 THE PATTERN OF ETERNITY UPDATES are offered to assist you in undersanding how to recognise your UNIQUE connection to Universal Energy and to support you with tools and techniques to realise your personal energy and why you chose to be a part of this crucial evolutionary time. AN AWESOME CHOICE FILLED WITH POTENTIALS ! WELCOME TO OUR GLOBAL COMMUNITY OF AWESOMENESS !